​U.S. 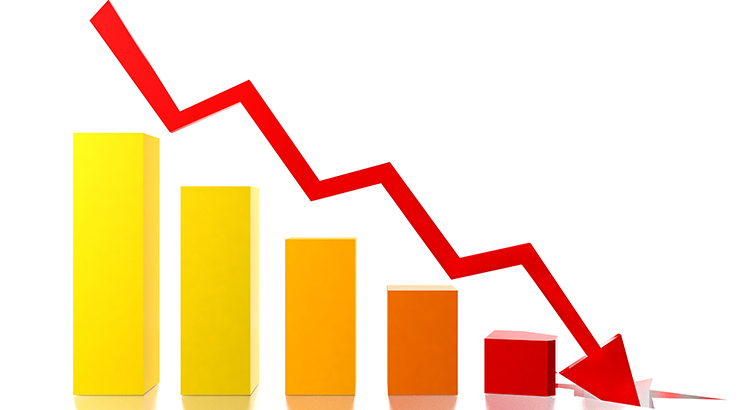 Housing Inventory Hits a New Low… List Your House TODAY! Mortgage rates have hovered around 4% for all of 2017, forcing buyers off the fence and into the market, resulting in incredibly strong demand RIGHT NOW!! At the same time, inventory levels of homes for sale have dropped dramatically as compared to this time last year. Trulia reported that “U.S. 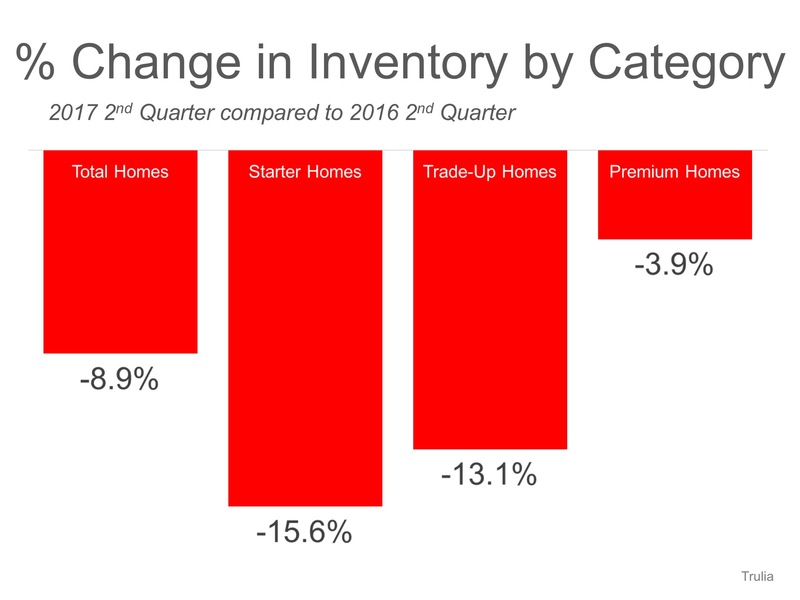 home inventory has tumbled 8.9% over the past year and has now fallen for nine consecutive quarters.” There is now 20% less inventory than there was five years ago. Demand for your home is very strong right now while your competition (other homes for sale) is at a historically low level. If you are thinking of selling in 2017, now may be the perfect time.